If your water heater is leaking or isn’t heating your water properly, call on Winkles Plumbing for the solutions you need. 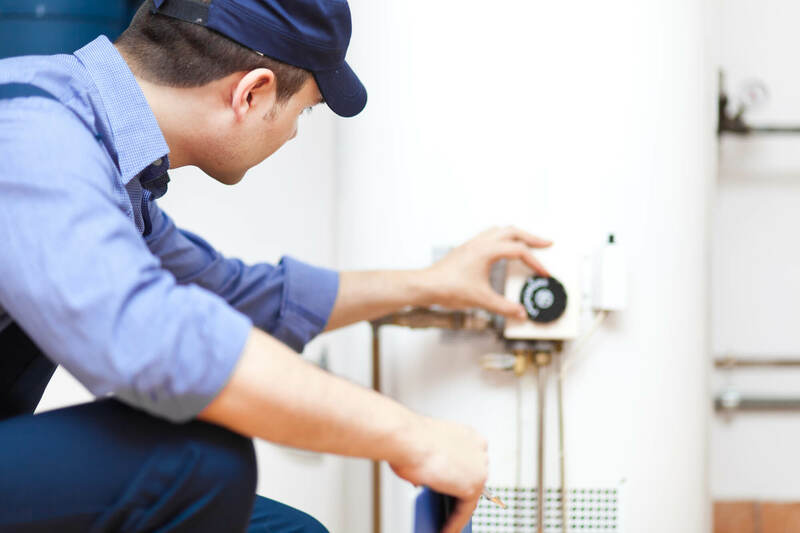 From regular maintenance to repairs and more, your water heater will run like new. Whether you’re dealing with a leak or your unit isn’t heating up, we can help. With over 20 years’ experience, you’ll work with a team you can rely on. With expert repairs that last years, you’ll save money. Maintaining your hot water heater is the best way to keep it running strong for years to come. Call on Winkles Plumbing for regular maintenance to get the most out of your water heater. Is it time for a new hot water heater? Let our team give you the expert installation you’re looking for. When you choose us, you’ll get the right unit for your needs and perfect installation.